Belgium has officially selected the Lockheed Martin F-35A to replace its fleet of F-16MLU fighters. The F-35A was selected ahead of a bid by the Eurofighter consortium with the Typhoon, and an unofficial offer from Dassault and the French Government for the Rafale, with official Belgian government approval being confirmed on October 25. Belgium plans to initially acquire 34 F-35As as it seeks to replace 54 F-16s. Reuters reported that Belgian Defence Minister Steven Vandeput said the F-35 has beaten the Typhoon and Rafale in all seven selection criteria. The latest order joins Foreign Military Sales (FMS) orders from Israel, Japan and South Korea, all of which now have aircraft flying in test, training, or operational units. 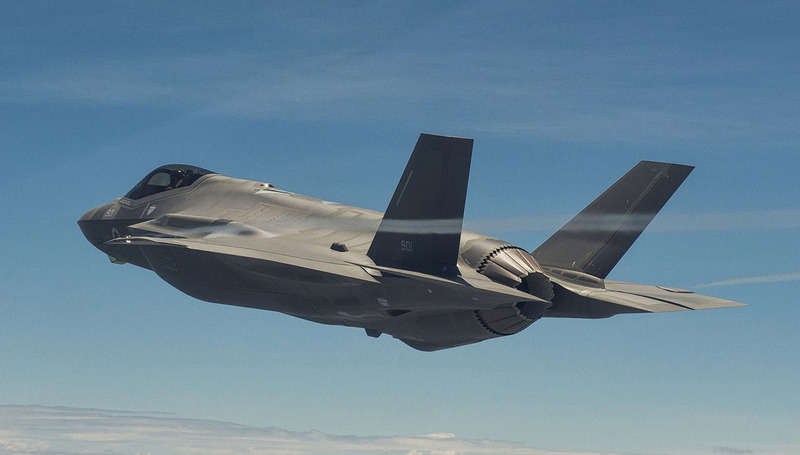 JSF partner nations including the US, UK, Italy, Norway, the Netherlands and Australia all have F-35s operational or in training, and Denmark‘s first F-35As are due to be delivered early next year. Of the other partner nations, Turkey’s participation in the program is currently suspended due to that country’s acquisition of Russia’s S-400 air defence system, and Canada is re-competing its fighter replacement program with a decision due in 2020/21. “This partnership could have also laid the path for Belgium to join the Franco-German Future Combat Air System program, which Airbus is currently defining with its strong industrial partner Dassault Aviation,” the statement adds.